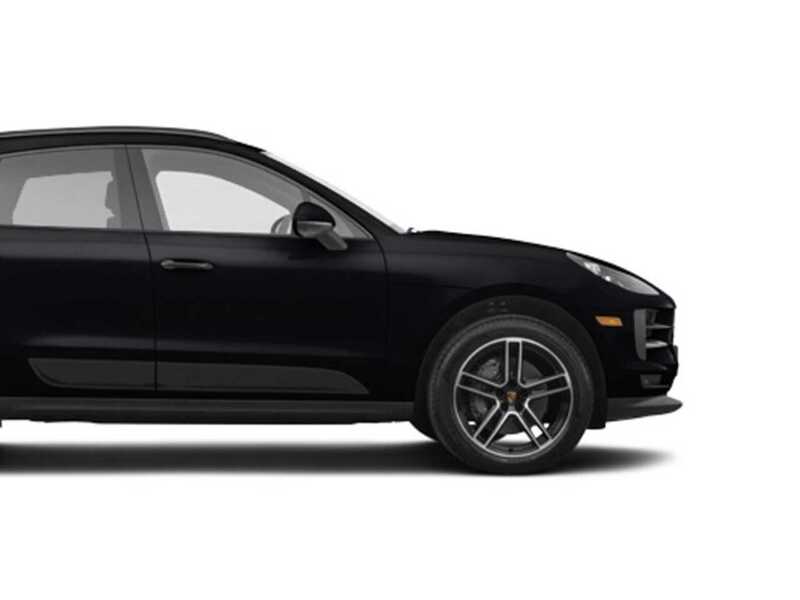 The Porsche Macan is a mid-sized SUV which Porsche claims to be "The sports car of the SUV segment" with it combining the practicality of an SUV with the performance of a sports car making the Macan the best-driving 4x4 of its size on the road today. Having plenty of style and prestige the Macan makes for a car that is extremely worthy of its Porsche name. Due to the stylish and sporty design, the Macan isn't the most spacious SUV in its class, however on the road it's extremely rapid and more fun to drive than any of its rivals. With adaptive dampers, seven-speed PDK dual-clutch auto gearbox and electronic driver aids you get plenty of driving pleasure and everything has a high-quality feel creating an exclusive, upmarket yet practical package. With plenty of interior comfort derived through well designed, quality materials including fine leather, brushed and high gloss allows that all together create a truly exclusive and upmarket environment. Porsche is a most aspirational of automotive brands and in this format, it comfortably pulls from their engineering superiority gained in producing the best sports cars and have placed this magic into an SUV that really shouldn't handle this well or go this fast. The Macan S is a triumph with amazing all-round abilities that serve for multiple everyday uses. With adjustable drive settings you will experience a ride as smooth and responsive as that of a saloon car, with the power of a sports car and, with permanent, intelligent four wheel drive, very safe on the road and capable off-road. The Macan seats up to 5 adults and incorporates an array of seamlessly integrated technologies that place the driver fully in command at all times, the controls are arranged in a layout reminiscent of Porsche's sports cars. The high-resolution central screen is used to operate the multi option computer system and display satellite navigation. This Macan S is rightfully a Porsche, find out for yourself just how good it is by hiring it from The Dream Collection. The Porsche Macan S comes equipped with Panoramic roof system, Adaptive Sports Seats, Bose Surround System and to light the way forward there is Bi-xenon lighting system. The Porsche Macan was first unveiled in 2013 at the Los Angeles and Tokyo Motor Shows. Models first went on sales in spring 2014. The Macan is now Porsche's bestselling model with sales growing by 19% in 2016 and total sales reaching 95,642. The name Macan comes from the Indonesian word for tiger. And the Macan really does live up to its name with its immense power it is ready to pounce at any time whilst the 4x4 makes it light-footed and tenacious on off-road terrain.